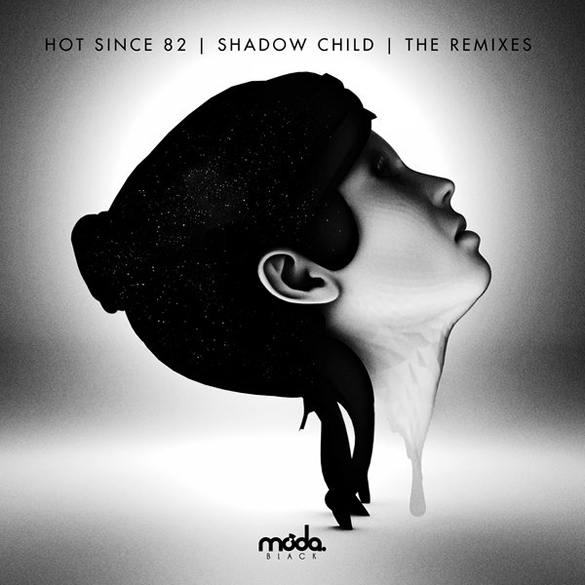 This year has been great for Shadow Child and Hot Since 82. They have been making noise with their smoking hot releases and now both of them remix each others top tracks. 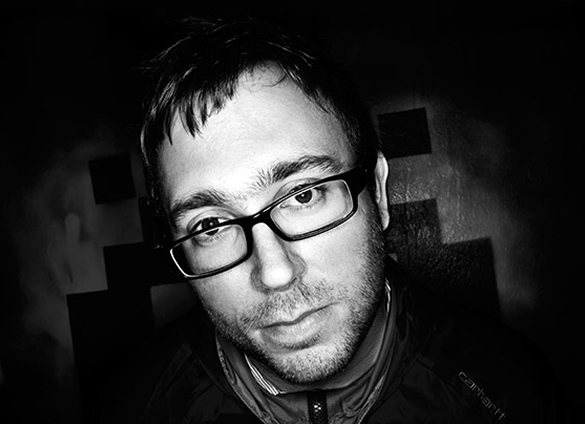 The ‘Knee Deep In Louise/So High Remixes’ EP is out now on Moda Black and features eclectic reworks from both Britts. The originals are killers in their own right but the bass heavy edits are next level. 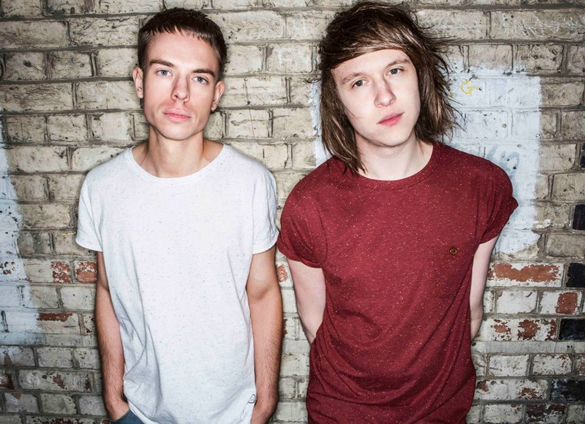 Moda Black, the imprint of Jaymo & Andy George in general has had a breakout year as well and bearing an impressive arsenal of producers/DJs, it is now a firmly established and very well respected label in the house music scene. 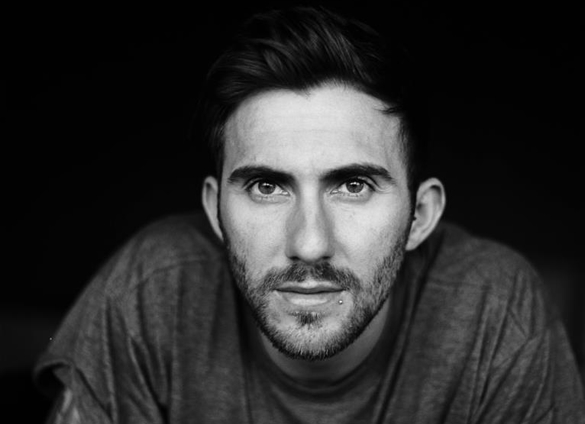 Shadow Child and Hot Since 82 will surely lead the pack in the coming year. ‘Knee Deep In Louise/So High Remixes ‘ is out now on Moda Black.